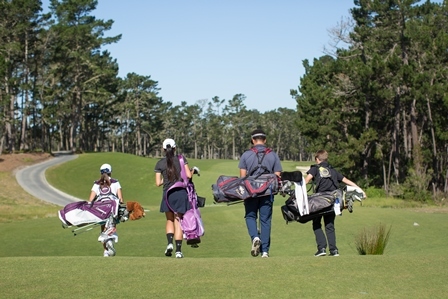 Youth golfers ages 6-18 can play golf at participating courses in Wisconsin for $5.00 or less. Youth on Course is a great way to fill unused tee times. You set the days and times when Youth on Course members can come and play. Below is a link to more information regarding the program. To get started and join a national effort to grow the game, CLICK HERE and fill out the course agreement. 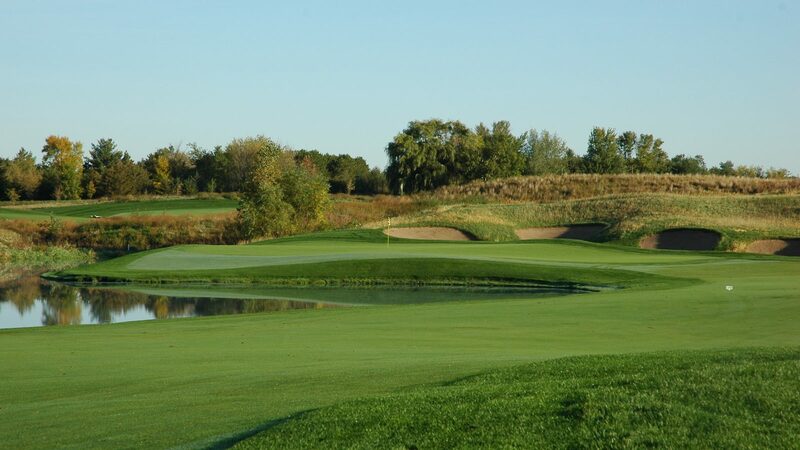 Once complete, email aimee@wsga.org or rob@wsga.org, and we will go ahead and get your agreement finalized and your welcome packet in the mail.